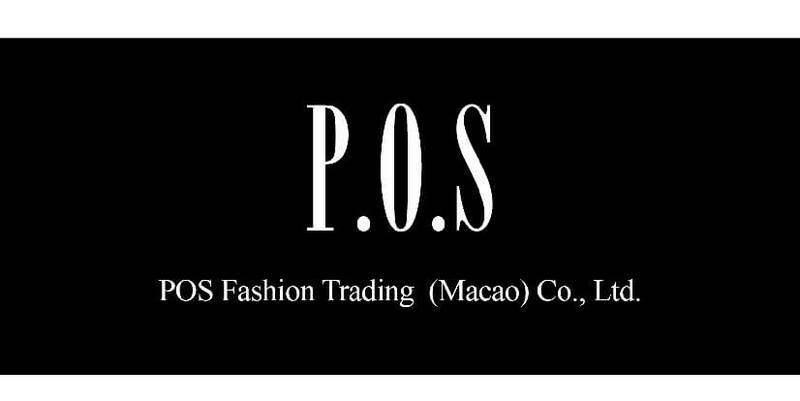 POS Fashion Trading (Macao) Co., Ltd. includes several trendy brands such as ECKO and Hardy Hardy. Since 1993 ECKÓ UNLTD has been the leading face of global youth culture. It’s an omnipresent representation of next generation culture- from music videos and television programs to actionsports and video games. ECKO focus the Chinese market, the design concept will walk in the street fashion and high-end design. Meet a variety of high-end fashion sense of the street players wearing Hi-Fashion. Hardy Hardy is inspired by American street couture brand Ed Hardy, diffusion line Hardy Hardy is created for the young heart with a rebellious new look. It reinvents each collection with a sense of youthful cool while keeping its signature motif as tattoo art and American Rock’n’Roll spirit. To cope with our business expansion. Invite you to join us. Also waiting for you open to creativity when you are eager to take this challenge.